Tielle Hydropolymer Wound Dressing from HealthyKin.com is used for low to moderately exudating wounds. Island dressing design has a gentle adhesive border, eliminating the need for tapes. Central foam island absorbs exudate while maintaining a moist environment. 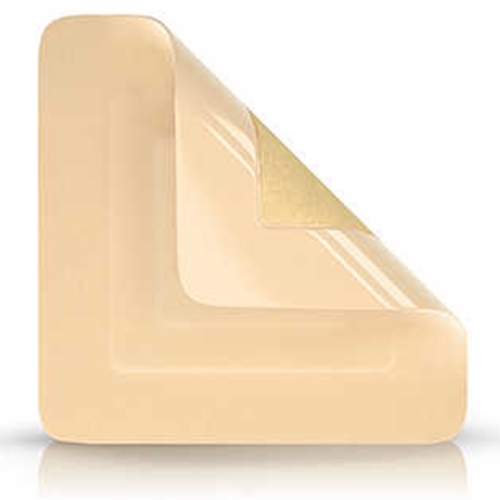 The unique adhesive allows repositioning as needed on initial application yet stays in place. The hydropolymer dressings are superior to the old fashioned gauze and tape ones. This is the only wound dressing I will use.